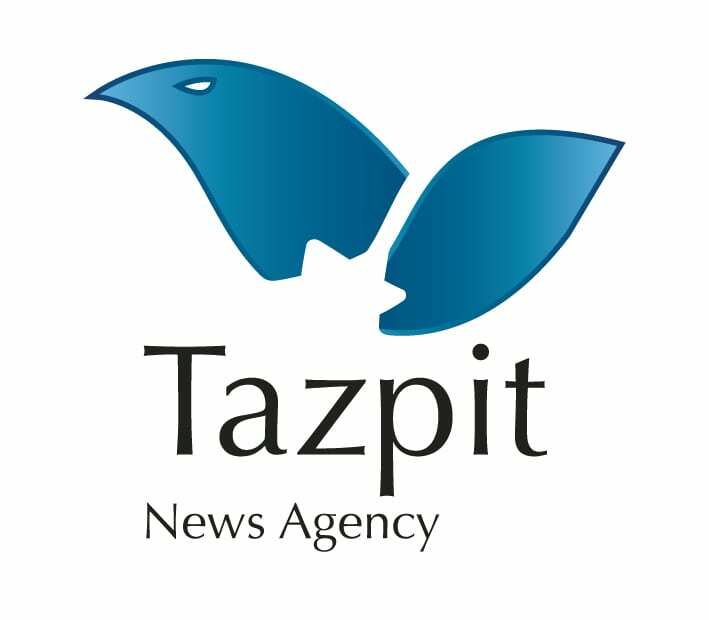 IDF Strikes Again at Hamas Tunnel Infrastructure In Gaza - Breaking Israel News | Latest News. Biblical Perspective. IDF fighter jets struck a Hamas tunnel in the northern Gaza Strip in the early hours of Wednesday morning after several terrorists crossed the border the previous day and set fire to an empty military position inside Israel, an army spokesman said. The IDF did not say whether the tunnel was headed to Israel or whether the strike was against ‘defensive’ tunnel infrastructure. The spokesman added that the IDF had also struck two positions belonging to Hamas’ naval force. The spokesman said the strikes also served as a response to ongoing attempts by Gazan terrorist groups to send drones and flammable kites across the border. “The IDF views with gravity the ongoing daily attempts by the Hamas terrorist organization to attack security infrastructure in Israeli territory and the threats to the security of civilians and soldiers,” the army said in a statement. “Hamas is responsible for everything that happens in Gaza, above and below ground, and will bear the consequences of any terrorist attack emanating from Gaza against Israeli civilians or violating its sovereignty.